Though most dental injuries won’t have long-term consequences, they can be very costly. Dental injuries are a form of damage that people rarely talk about in the context of car crashes. However, these issues frequently arise after collisions take place. Making things even worse, many of them lead to significant medical bills and missing time from work, both of which will likely require support to pay for. The primary cause of dental injuries in car accidents is significant impact to the mouth, jaw, and chin. That force usually comes in the following forms. Steering Wheel – Perhaps the most common cause is hitting your mouth on your steering wheel. While you should make contact with an airbag first, things don’t always go so smoothly. Seats – Though drivers won’t experience this issue, passengers in the backseat might. That person being your young child might motivate you to pursue a case even if you are not hurt. Airbags – This safety feature does more good than harm, but occasionally leads to dental issues. Dashboard – The dashboard is another hard surface that can damage the mouth. Glass – Broken windshield glass occasionally leads to cuts in the mouth area. Flying Objects – Lastly, an object in your car might hit you shortly after impact. 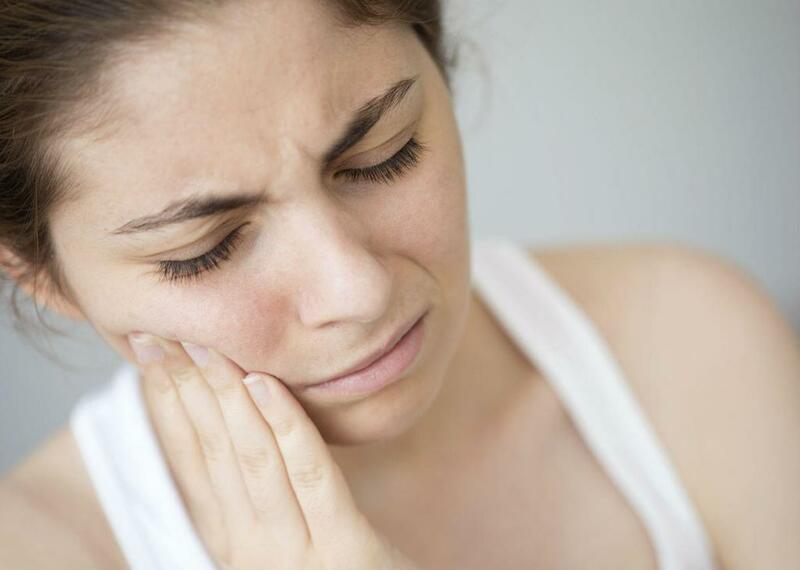 We can break up the potential dental injuries by area, the three of them being the teeth, gums, and jaw. Teeth – Significant force can cause your teeth to chip, break, or fall out entirely. Each of those outcomes results in extensive dental work and large bills for you to pay. Gums – The second area is the gums, which can also be damaged by collisions. These injuries often come in conjunction with tooth issues, as the gums are difficult to harm on their own. Jaw – Lastly, you might damage your jaw or break it entirely. This result will undoubtedly lead to lifestyle adjustments, dental work, and bills. There are two crucial steps that you must take after sustaining a dental injury in a crash. The first is getting medical attention. Any tooth or gum issues should be taken up with a dentist, while some jaw problems might require a different specialist. No matter what, be sure to collect all your bills so that you can get them covered later on in the process. The second step is talking to an attorney about getting your expenses paid, the most important of them being medical bills and lost wages from missing work. Though most dental injuries won’t have long-term consequences, they can be very costly. Fortunately, an experienced St. Louis car accident lawyer can help you pursue benefits from the person that was at fault in your collision. Once you get the medical treatment you need, recover from the damages, and obtain compensation for your bills, you can move on from the crash and live the healthy life you deserve. If you’ve been involved in an accident, give us a call 24/7 at (314) 361-4242.